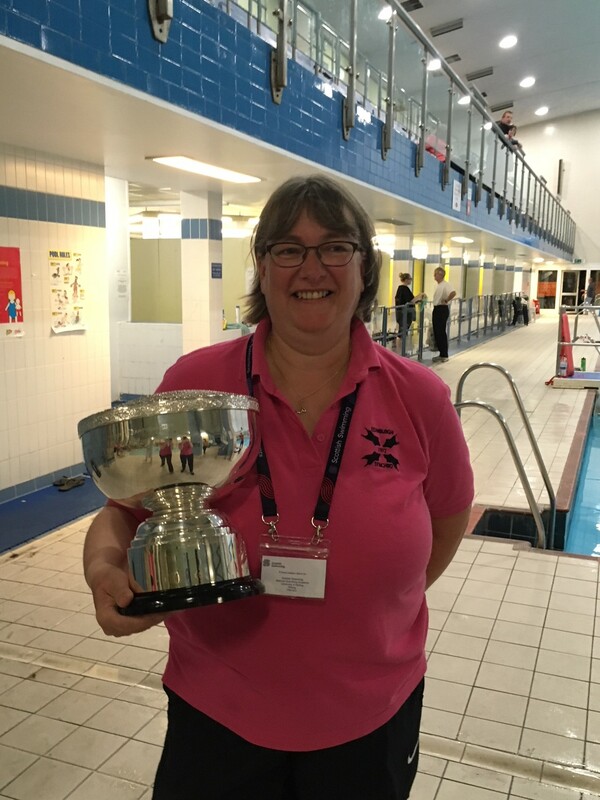 Congratulations to our Head Coach Margo, who was made Life Member of Scottish Swimming at the AGM on Saturday 24 February 2018. We are very proud of her. This entry was posted in 2018 by admin. Bookmark the permalink.